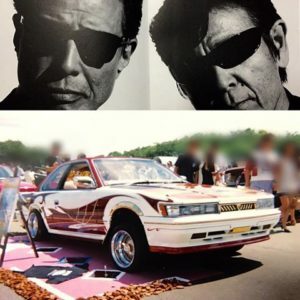 Low rider style on a Japanese car is nothing new. 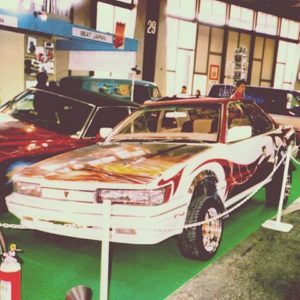 In fact before the era of mass Japanese car tuning in America, many cars were made with Low rider style. 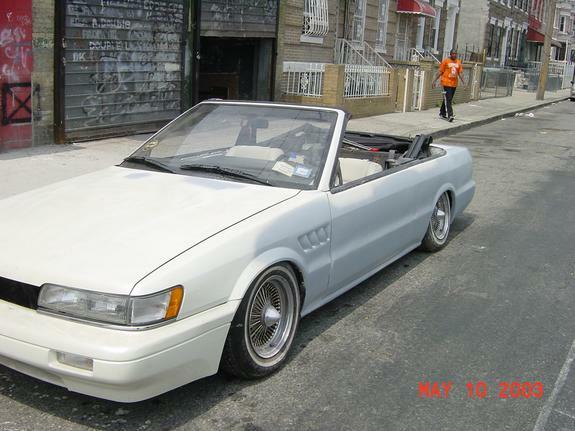 Of course someone did do this to an M30. We found this car on cardomain and it was from the early 2000s. I think since many of us were younger and our mentality was tuning for power and drifting, the low rider style was rejected. Many of us had negative statements. 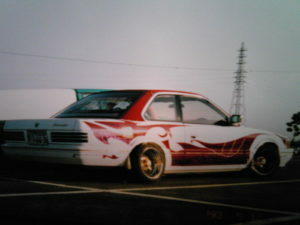 The owner would join F31club and defend his car, many of us would regret and apologize for our comments. I realize that style is subjective and I realize that with how small our community was, we had to try and bring everyone into the fold (at least that is how we felt at the time). Sometimes, we can step back and admire the hardwork someone has done to a car… Low riders do put in a ton of work into their cars. 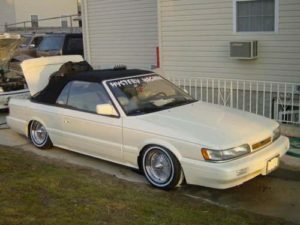 The thread was called, “1st and probably only LOWRIDER M30”. These are the only pictures that can be found on cardomain. The owner that registered was Biggchetskyyy. 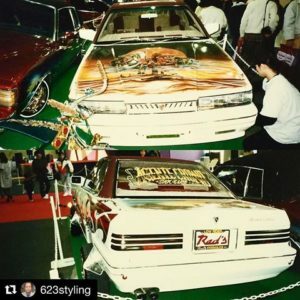 I thought I might never see another M30 as a low rider, but 623styling on IG posted quite a few pictures of a Low rider Zenki leopard from 1993!!! Follow 623styling on Instagram.. he has tons of cool stuff to see. 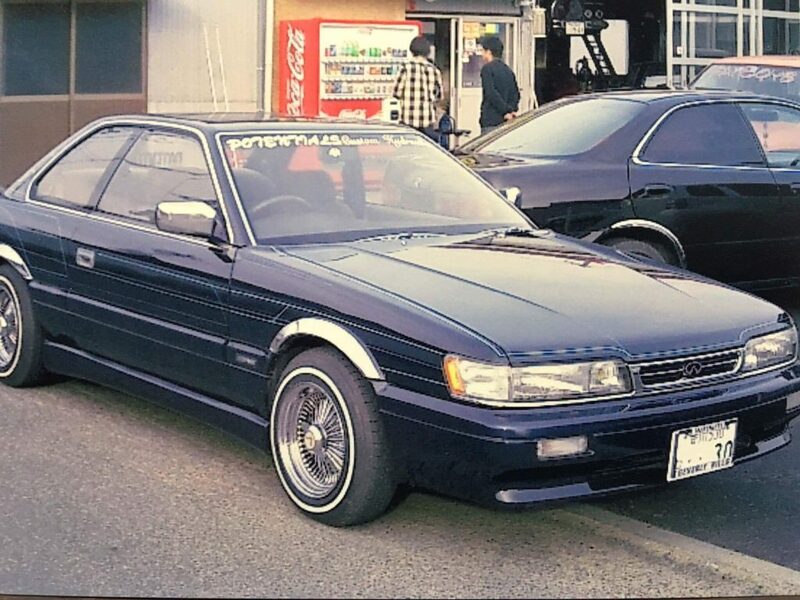 Noguchi-san then told me his Blue Nissan Leopard was a low rider without hydraulics and was part of a Low Rider club! 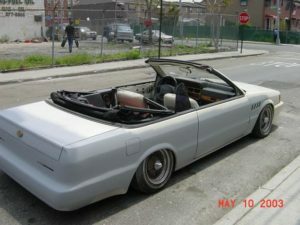 In closing, the M30 convertible is unique and as a low rider, state side, probably the only of it’s kind. Custom work that low riders usually go through can be interesting if done right. My regret was not seeing this car in person. As a personal goal, it is to experience the M30 or Leopard in any style. This entry was posted in Carshop Friend, convertible and tagged bigchettskyyy, cardomain, low, low rider, rider.